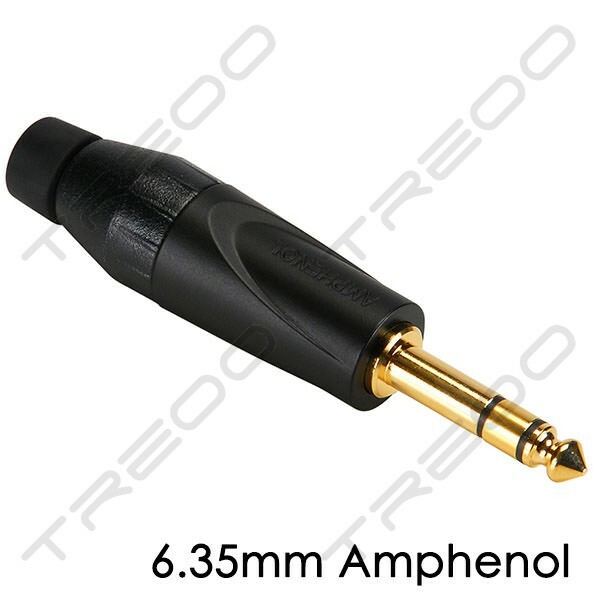 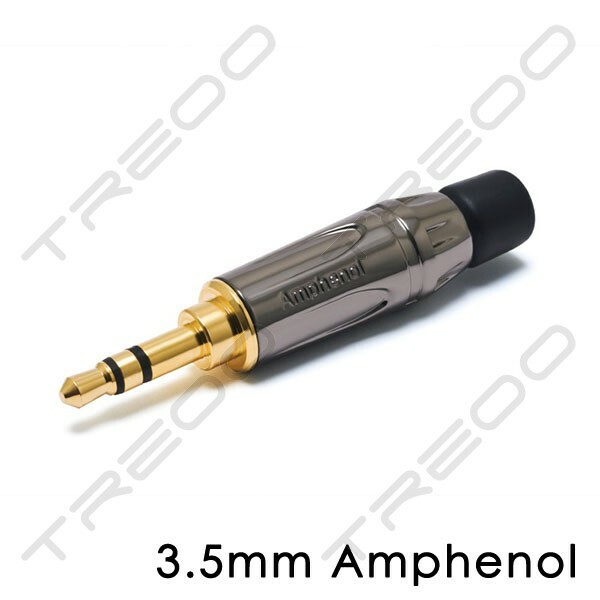 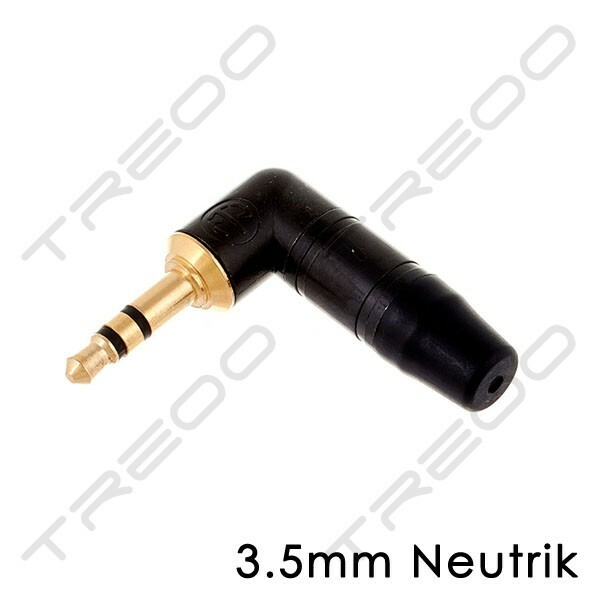 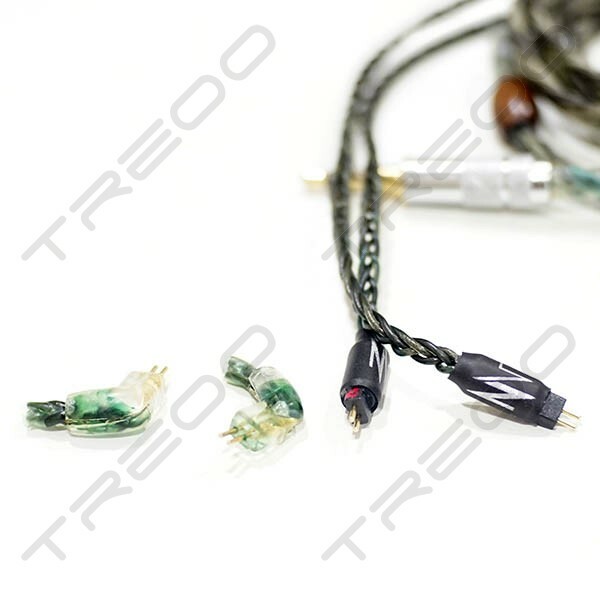 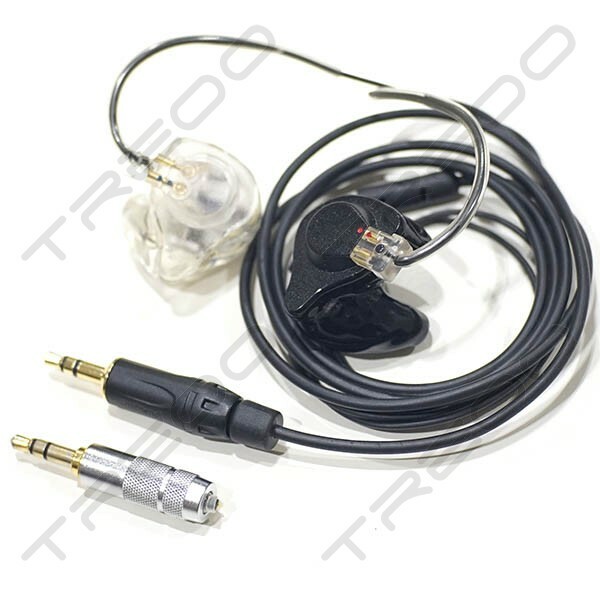 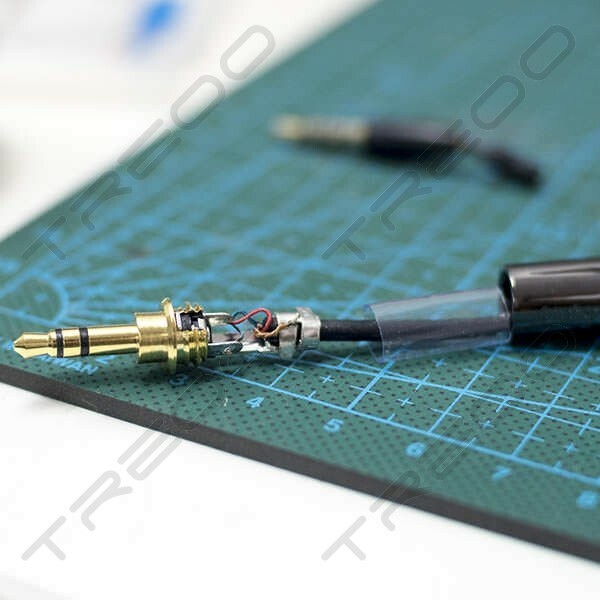 Please contact us at info@treoo.com if your desired connector is not listed. 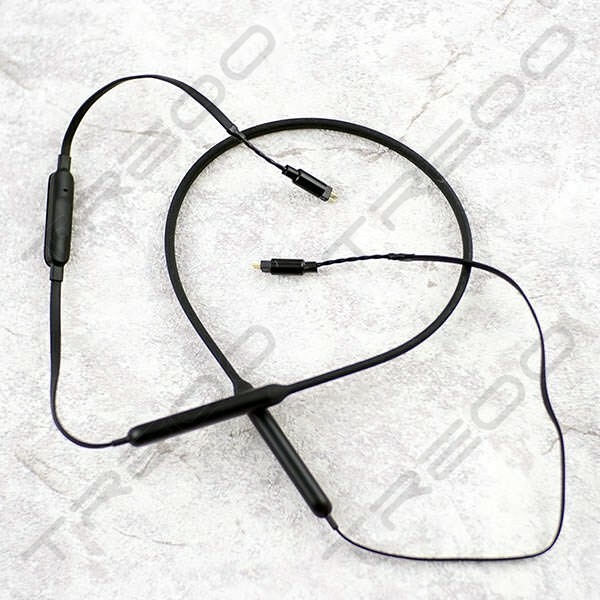 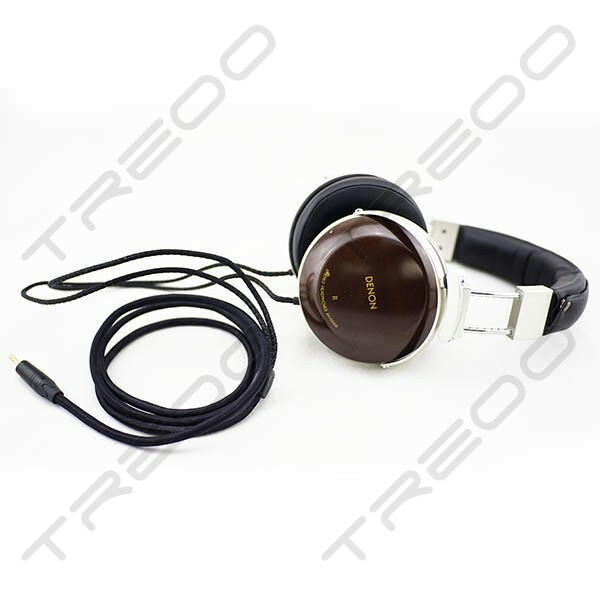 When will you need to replace your earphone or headphone plug/connector? 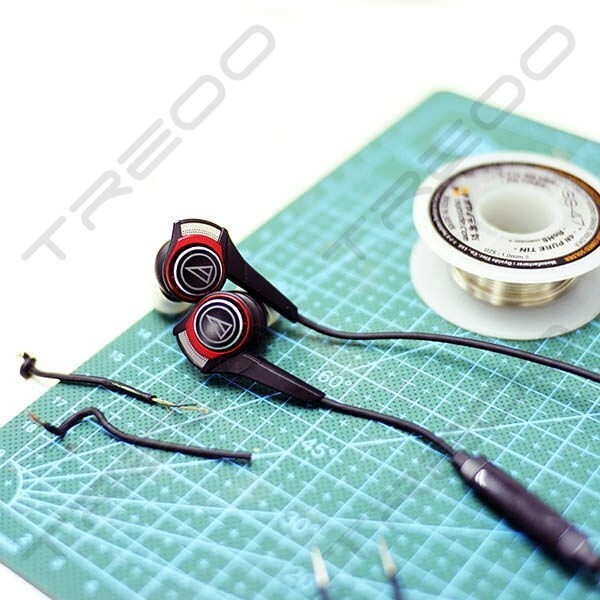 How to send your broken earphones for repair.